Shantai Realty India Ltd. (SRL) is promoted by the HMV Sawlani family who have a presence in the Textile and Construction industries for several decades now. The promoters are known for their quality work and timely completion of projects. Even though the group is diversified, it is highly focused in each of its businesses. The company plans to continue to develop residential and commercial projects in Surat and its surrounding areas in the state of Gujarat. 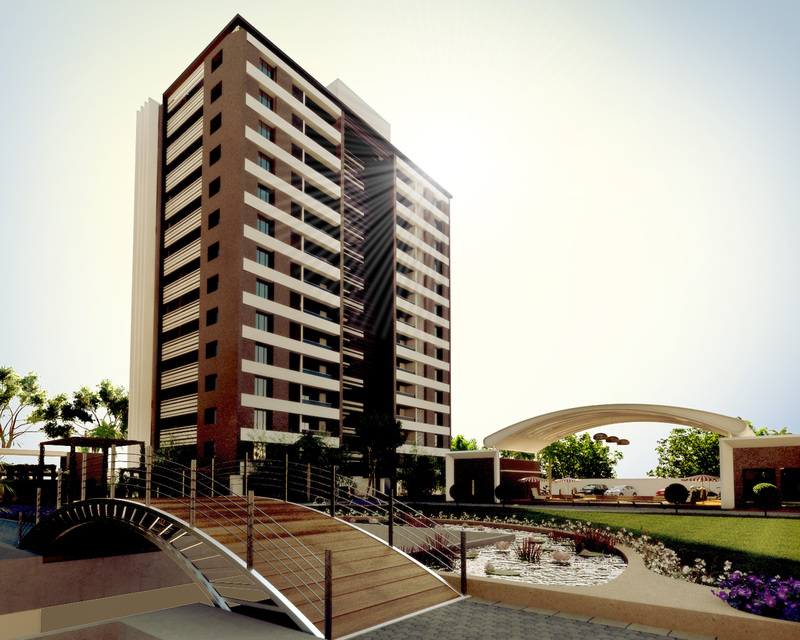 Our last completed project is the luxurious 4BHK apartment complex in Vesu, Surat called Royal Paradise. Royal Paradise was carried out by the partnership firm Shantai Developers, which is a part of Shantai Realty India Ltd.
"We try to make this world a better place to live in. We don't build just buildings, we build better homes and commercial spaces."